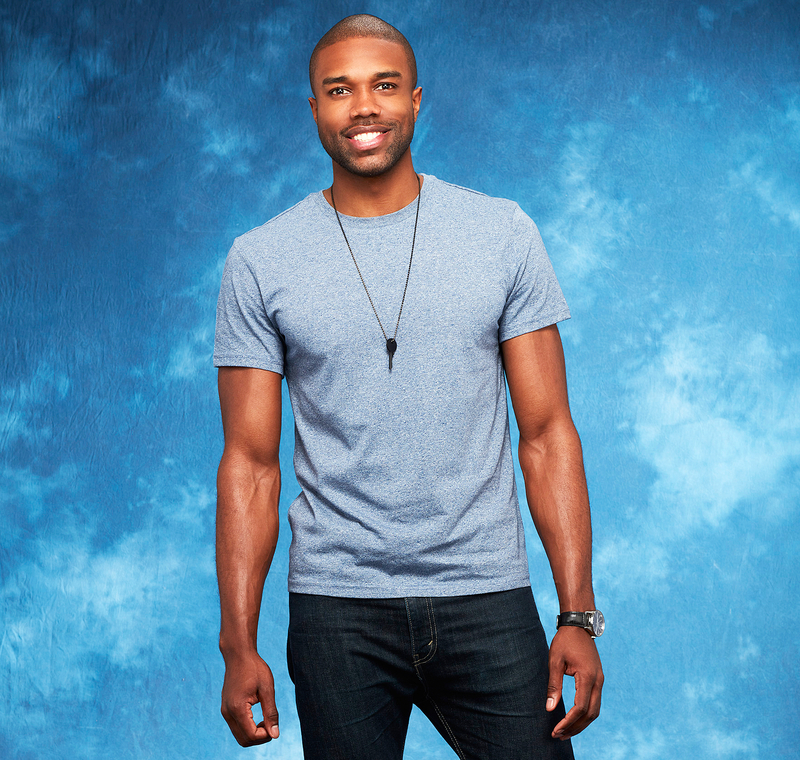 DeMario Jackson is done with Bachelor Nation for now. The 30-year-old is not planning to return to film Bachelor in Paradise season 4, multiple sources confirm to Us Weekly. The Bachelorette alum, who competed on Rachel Lindsay’s season 13, was invited back to the ABC summer dating show after Warner Bros. found no evidence of alleged misconduct — but he plans to decline the offer, sources say. The controversy began when a producer claimed misconduct in the workplace after Jackson and fellow contestant Corinne Olympios were allegedly getting hot and heavy in a pool while filming in Mexico. Production was shut down while Warner Bros. conducted an investigation. Jackson insisted he did nothing wrong and told Us in a statement that his “character and family name has been assassinated.” Warner Bros. later confirmed that Jackson was in the clear. The cast is returning to Mexico to resume shooting for the show, which will still air this summer, ABC confirmed to Us. An insider told Us that many season 4 cast members, including Robby Hayes, Raven Gates, Vinny Ventiera and Amanda Stanton have been asked back.